When I think about the things that solidify my bond to forever love and support HBCUs, the wonderful relationship with my mentor, Dr. Preselfannie Whitfield McDaniels, is the one thing that stands out. Yes, I had instructors who sparked my critical thinking and made sure that I completed my assignments, but Dr. McDaniels influenced me in a way that no other professor has. Growing up in rural Scott County, Mississippi, I knew that there was much more to life than just working at the local chicken factory. The primary reason that I wanted to attend an HBCU was because I went to high school with a majority of white students. I wanted to experience college life with students who looked like me. Ignoring the repeated cries of a family member who is a Jackson State University alum, who kept pressing for me to attend, I decided instead to attend Mississippi Valley State University. I wanted to forge my own path. I went there for two years, but there was something missing. At the end of my sophomore year, I had a light stroke. Sadly, I had to go back to Scott County, where I ended up working in a couple of the local factories. I knew I was ready for some kind of change. I knew that I had to get back into the classroom, but where was the question that needed to be answered. With only two days left before the start of the semester, I applied and was admitted into Jackson State University. I instantly felt like, “I was home.” My classes were great, the professors cared, and I finally felt that I was at an institution that would give me what I had searched. I transferred to Jackson State University in the fall of 2000. As a rising senior, I was accepted into the Ronald E. McNair Post-Baccalaureate Achievement program. One of the requirements was to find a faculty person in your department to serve as your research mentor. It had to have been divine intervention that the first faculty member I asked was not going to be available. She suggested I speak with Professor Preselfannie McDaniels, who at the time was working on her dissertation at LSU. She was available and willing to work with me. She guided me through the research project for that summer and I assisted her with research for her dissertation. I never thought that she would continue to mentor me through undergrad and serve as my thesis committee chair. It was because of her that I was able to open up and discuss my horrific experiences as child and move forward from those experiences. She showed me the real meaning of a successful and professional African-American married woman. 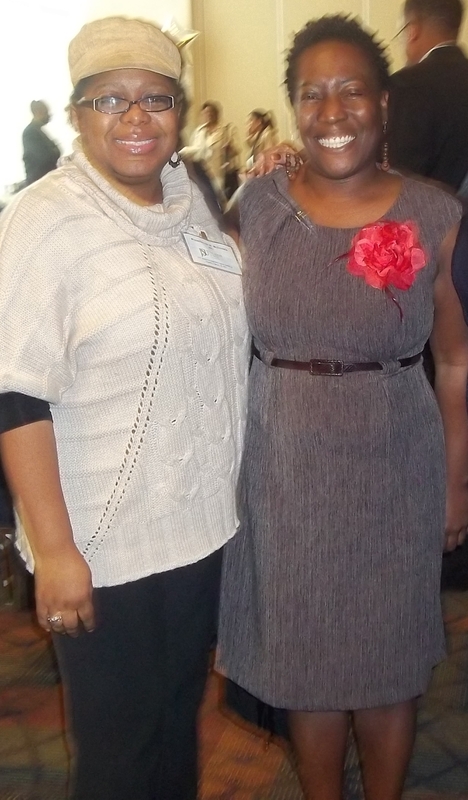 (l to r): Dr. Preselfannie Whitfield McDaniels and Naykishia Head. She encouraged me and gave me tough love when I needed it, which was often. Her genuine love and care for me and my success was what made my entire journey at JSU a memorable and loving experience. When I wanted to give up while in graduate school, she called me into her office for one of our talks. That snapped me back to reality and got me back on track to finish the course I started in 2004. While some professors would have moved on, I am so thankful that she did not. How was I to know that the one professor at my HBCU that would most touch my life would be one whose class I had never taken? It is because of her, that I am where I am today both professionally and personally. When I met Dr. Preselfannie Whitfield McDaniels, I gained not only a great mentor, but I also gained a lifelong friend who I call on this day and any other day too. 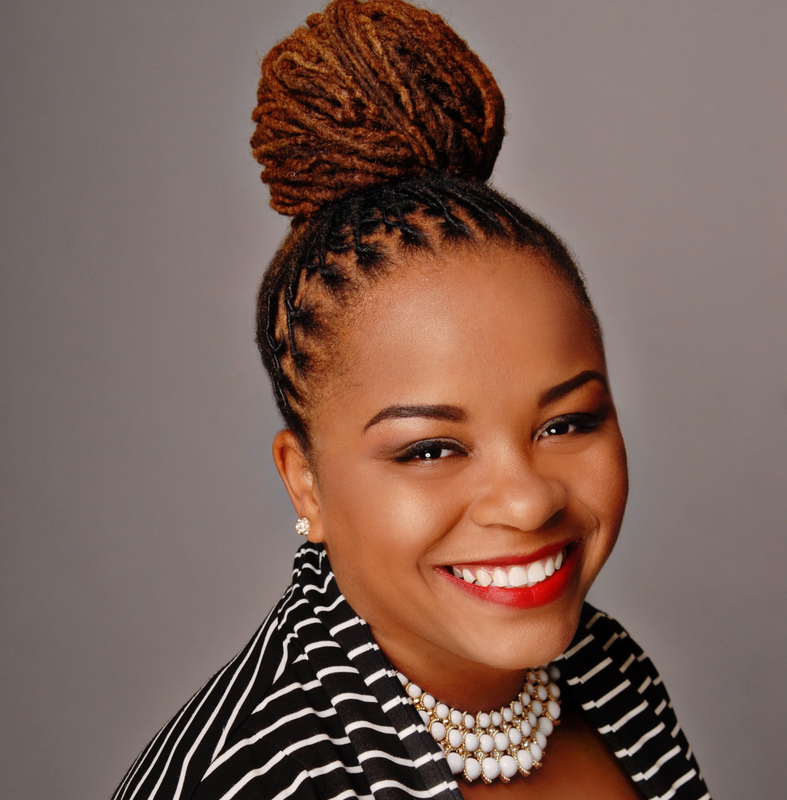 Naykishia Head is a graduate of Jackson State University, where she received both her Bachelor of Arts degree in 2003 and her Master of Arts degree in August 2010 in English. 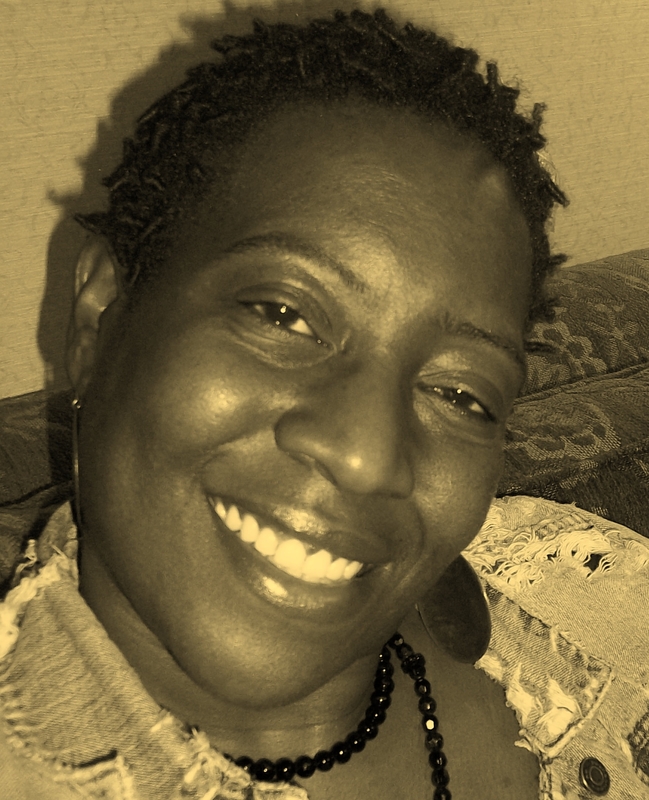 Her research interests are African-American Literature, African-American Studies, and Women’s Literature. A native of Forest, Mississippi, she currently teaches in the Department of Languages, Literature, and Philosophy at Tennessee State University in Nashville, Tennessee. I had a similar experience in high school. I got pregnant in my senior year of high school. My favorite teacher was Ms. Thompson, not because she was popular but because she was honest and cared about how well I did. When she found out that I, the smart girl, the good egg, had gotten pregnant, she cursed me out of course but she also helped me through my senior year. She told me that I had to work even harder now to give my child a better life. Of course I knew this already, but it was the effort that she put in to make sure I didn’t give up was truely a show of how much she cared for me, past the lines of student and teacher. I hope to find a mentor as caring as her. I am in my first semester at JSU. I transferred from Ole Miss, which is majority white, so all of my instructors were white, and they did not care for the African American students as they did for the white students.